Firenze Rifredi - 50127 Firenze ? 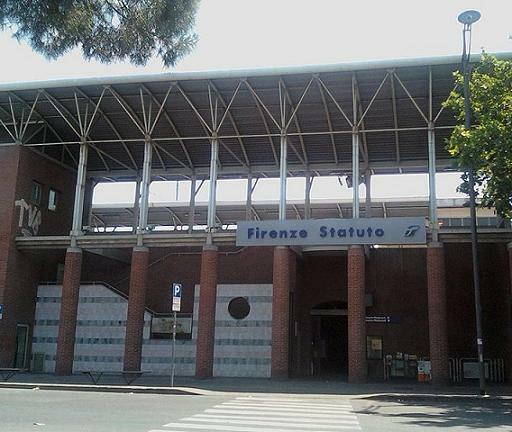 Florence Rifredi is one small station in the Rifredi zone. 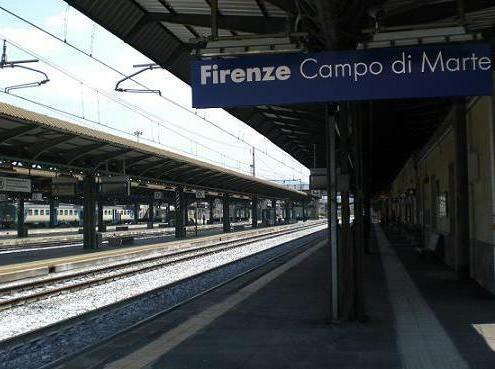 The railway station of Rifredi is near the hospital of Careggi and the university pole of Florence. It is little kilometers far from the historical center of Florence. 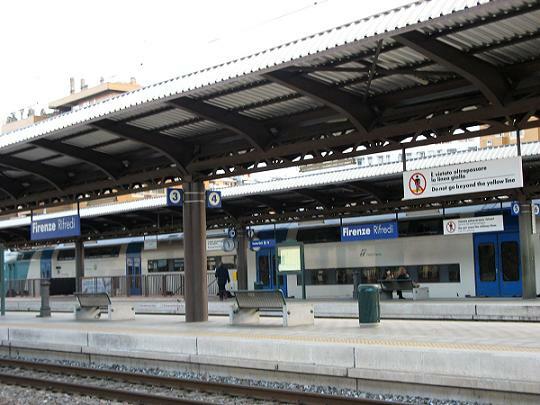 Many of the trains at the railway station of Santa Maria Novella, Firenze Statuto pass by this station and almost all stop. 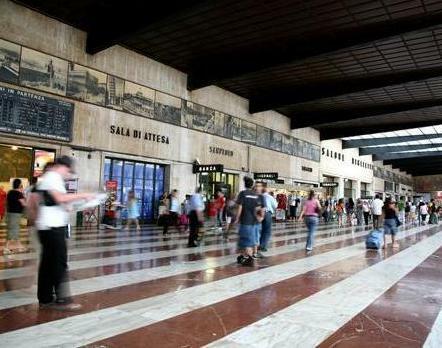 As important, the train station Rifredi is the second, after Florence Santa Maria Novella. Very popular with college students who reach their own universities down to the station Rifredi.